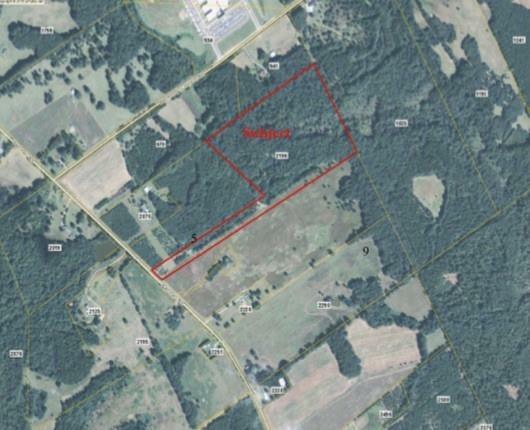 37+ acres of raw land in Monroe. Currently zoned A-1. Big Sandy Creek runs through the property. Minutes to Downtown Monroe. This is your chance to own a piece of the rapidly growing Walton County.